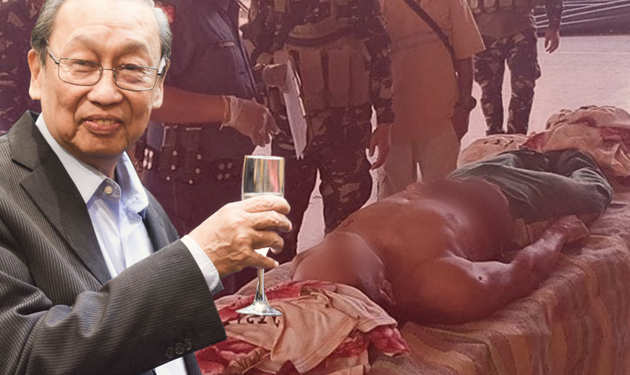 Home / News / Social Media / Tribal leaders of Lumad to sue CPP-NPA Joma Sison: "Ginagahasa, pinapapatay, pati na mga bahay namin kinukuha nila..."
Tribal leaders of Lumad to sue CPP-NPA Joma Sison: "Ginagahasa, pinapapatay, pati na mga bahay namin kinukuha nila..."
A tribal leader of Lumad said during an interview with PTV that they will file a case against the leader and founder of CPP-NPA Joma Sison because of what his group has been doing to his tribe. 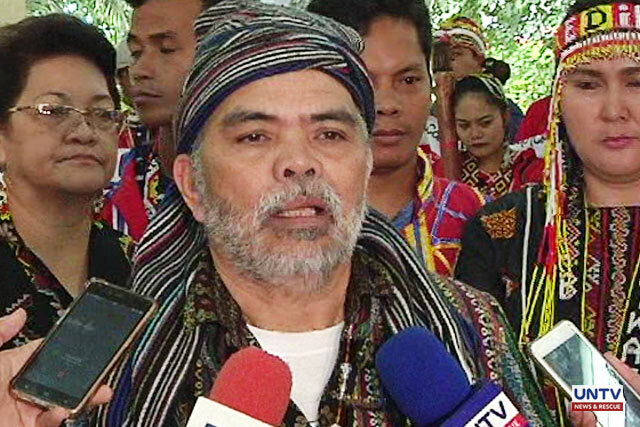 According to Lipatuan Joel Unad, the Chairman of the Mindanao Indigenous People Conference for Peace and Development, the terrorist group is molesting Lumads and some have been physically abused most especially the older ones. "Ipa-member ka sa CPP-NPA turuan ka kung paano kumanta ng national anthem ng mga CPP-NPA. Tinuturuan ka paano pag-dismantle ng baril. Iyon ba ang totoong pagtulong sa mga katutubo?” Unad lamented. A total of 120 tribal chieftains from Mindanao traveled to Manila to file charges against the Communist Party of the Philippines – New People’s Army (CPP-NPA) for multiple violations of the indigenous people’s rights and other lawless acts. "So, ang importante sa amin ngayon, kailangan masampahan ang CPP-NP ng kaso. Headed by Jose Maria Sison. Marami silang ginagawa. Ang mga kabataan namin ay pinag-aaral sa hindi totoong paaralan. Pangalawa, ang mga matatanda ay pinapatay pag hindi sumama sa kanila. Pangatlo, ang mga kabataan namin ay mga abusong ginagawa. Pang-apat, ang aming ancestral domain, sila na ang nag-occupy. 'Yung army at sundalo na ng NPA na ang nag-occupy." Lumad leader said during the interview. 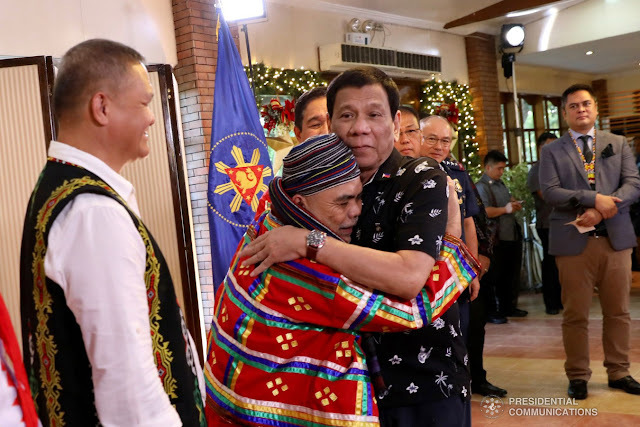 They call on the Armed Forces of the Philippines (AFP) to help them protect their ancestral domain defense system so that economic development will also come their way such as proper education.